You are here: Home / Las Vegas Dentist / Foods (and drinks) that keep me in business! #2 Soda! So many of you avoid candy but drink liquid sugar in the form of soda! 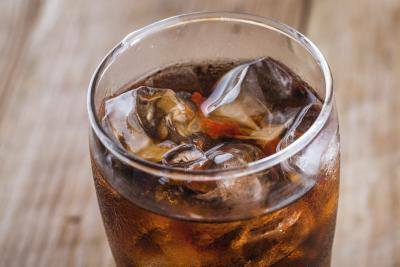 Many soft drinks contain citric acid, sugar and phosphoric acid, which erodes tooth enamel. Even diet sodas are not good for your teeth. My advice, kick the soda habit and drink more water! If you can’t, at least make a point to rinse your mouth with water after drinking a soda or chew some sugarless gum. This helps to rid your mouth of the harmful acids.